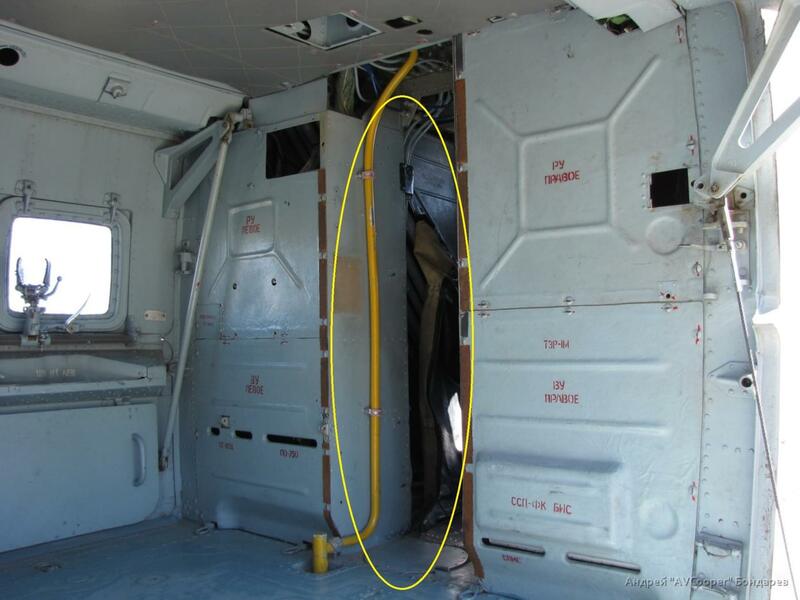 Location: Where the Ka-52's radar should be, hidden. - Ataka missiles: guidance is apparently identical to Shturm, and a page from Mi-24 manual from 80s listed Ataka among weapon possibilities. Ataka has a bigger warhead, somewhat higher speed, longer range, and option for a blast/frag warhead. I hope later Hinds like the P we are getting can use S-24 too like the older ones did :p.
MiG-23, MiG-27, Jaguar, Su-24M2, F-111, A-6E, A-7E&D, Ju-88A4, Ju-87G2&D5,F-4E,Mirage F-1, Mi-28N, Extra 300,J-7,MiG-25, Battle of Britain era British and German aircraft, A6M5 Zero, Fw-190F8, Super Tucano,Su-17. We re probably getting r60 and ataka atgm. I have updated the main post, thanks for all the info and corrections guys, keep them coming! 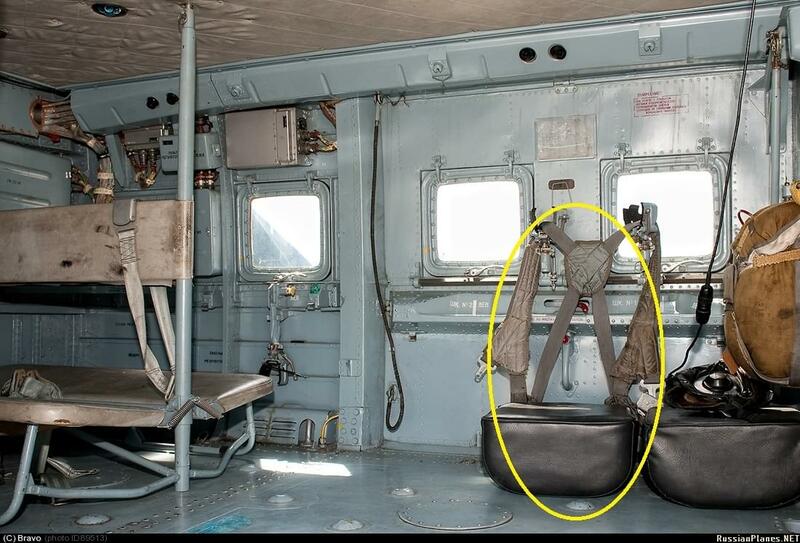 "Crew: 2–3: pilot, weapons system officer and technician (optional)"
Okay, but where does the technician sit ??? 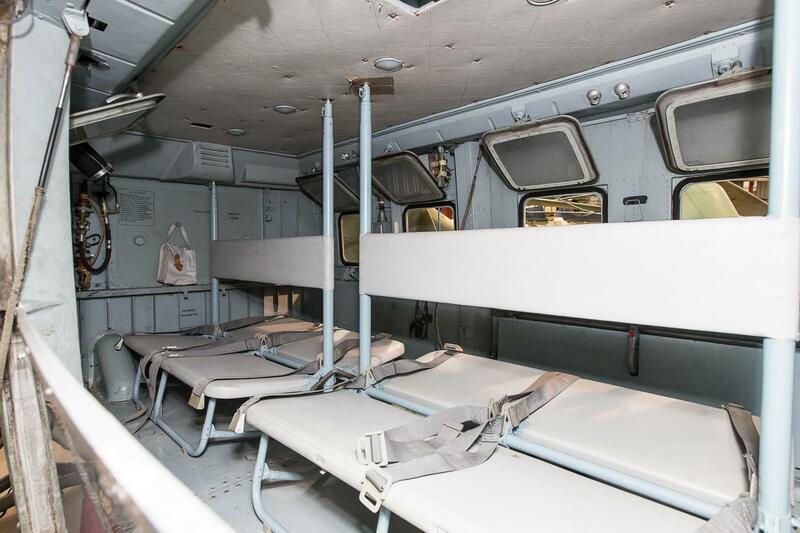 Having just sat in a Mi-24, I can tell you the engineer's seat is in a dark alcove directly behind the pilot's seat. ....using this fancy big pillow with parachute. Man, a chin gun is a key part of the "gunship" experience. A fixed cannon and it'll be like another airplane. We will have fun working on this problem, the sheer destructive power of the dual (true) 30mils may compensate. Dual door gunners on release will help me adjust.... help me real good. 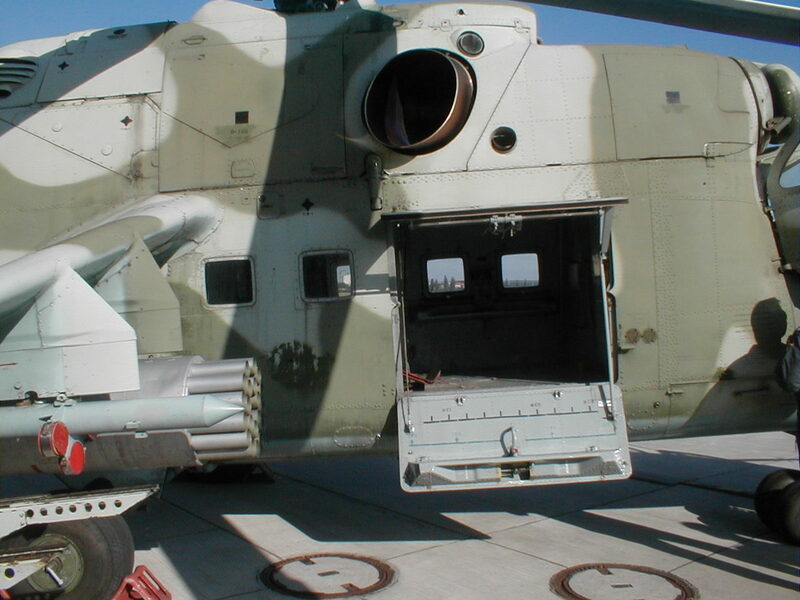 if the weather is right... weapon reloads in the passenger cabin would also help me overcome the chin turret loss. Belsimtek may say it ain't right but believe me, IRL ... there are plenty of rusky pilots that did it in Afghanistan. Last edited by Rogue Trooper; 09-28-2017 at 12:02 AM.